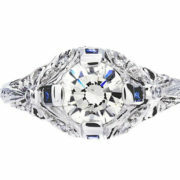 Antique style Diamond Engagement Ring 1.33 c.t.w. 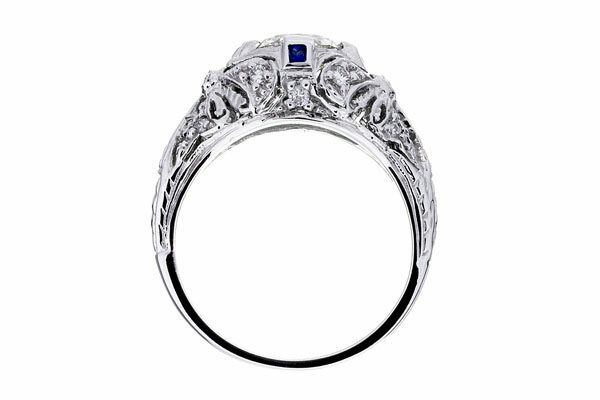 Home / Estate Jewelry / Rings / Antique style Diamond Engagement Ring 1.33 c.t.w. 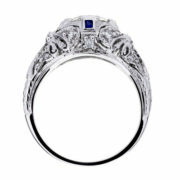 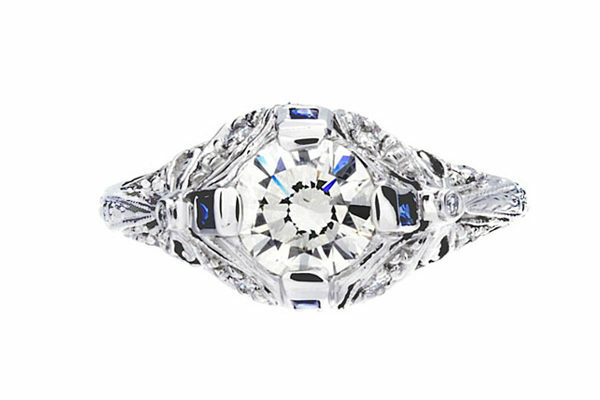 Ladies Antique inspired Engagement Ring contains 1.33 carats total weight. 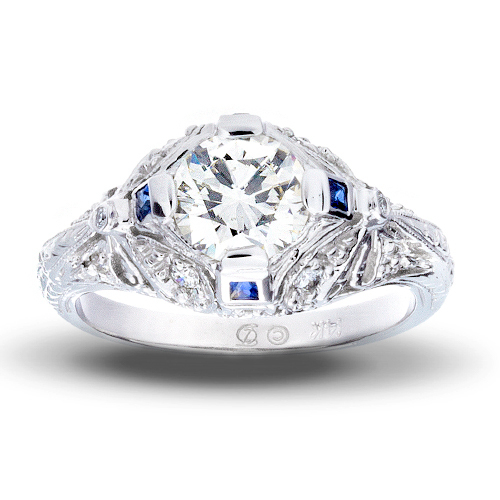 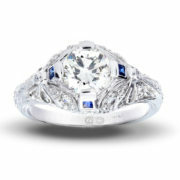 The center diamond weights 1.01 carat and is certified by EGL USA.